James Cameron’s Avatar 2 is expected to release on 18th December 2020. 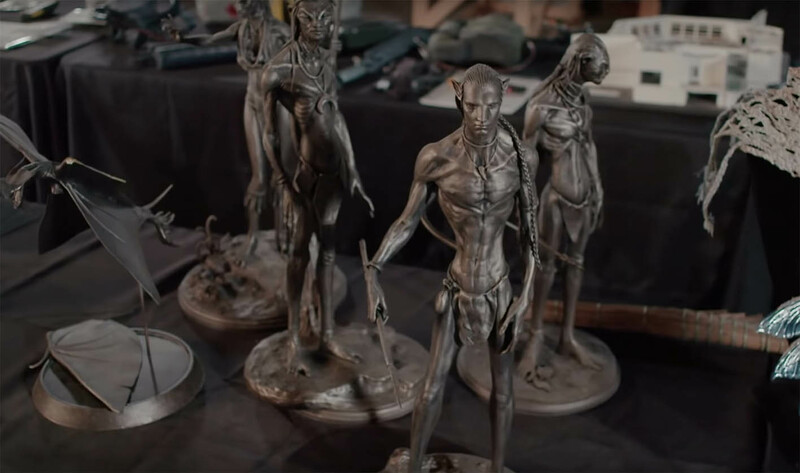 Weta Digital will again going to create some of the most memorable visual effects for this movie. Avatar (2009) was the big success in the industry. The Avengers, The Force Awakens, The Jurassic World… all have tried, and all have failed to reach James Cameron’s behemoth takings of $2.788 billion. James Cameron is planning to shoot some footage seven miles underwater in the Challenger Deep, the deepest point of the Mariana Trench and also the deepest location on earth. Cameron confirmed that he wanted to shoot the film in higher frame rate which, as he stated, takes the glass out of the window to reality. Possible frame rates of interest are 48fps or even 60fps. This would imply that either a downgraded version would be required for release in the majority of theaters across the world or this movie would be a pioneer in the attempts to get HFR into cinemas worldwide.